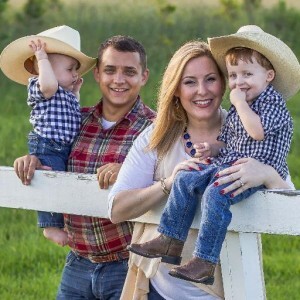 HOUSTON,TX- The Republican Liberty Caucus is proud to endorse Briscoe Cain for Texas House Representative, District 128. In recent years, Briscoe has made great strides in helping to advance liberty issues in Texas. He has been involved in several forums the RLC has held throughout Southeast Texas, and we have monitored his progress and growth in grasping the advance of liberty principles. We wish Briscoe good luck in his race and are excited to see him continue the great tradition of RLC endorsees in the House like Jonathan Stickland and David Simpson. Endorsement is based on answers to our candidate survey and answers are kept strictly confidential, but our endorsement conveys our confidence that a candidate has a strong belief in individual liberty and limited, constitutional government.